put the rest of this series on AUDIO?!!!!! i have emailed pleading them to do so... there is an audience that would LOVE to listen to the ENTIRE series on audio!!! i have read and reread this series MANY times..hell I've listened to this one book several times. y'all REALLY need to get with it. 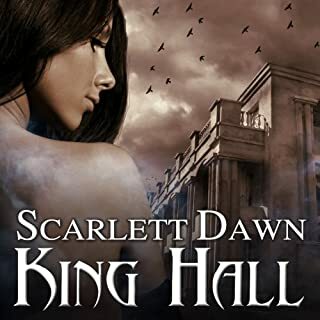 this is an outstanding book series Scarlett Dawn did an amazing job with it, unlike her other books which are just rushed and horrible. 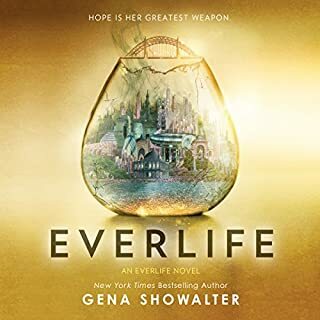 This book may have done better if there was a different narrator... quite frankly she's HORRIBLE but I deal because that's how much I love this series. enough said. a perfect ending to a really awesome series...i really don't know what I'm going to do now that I've finished them.... suppose I can listen to them again lol.... that great...... seriously!